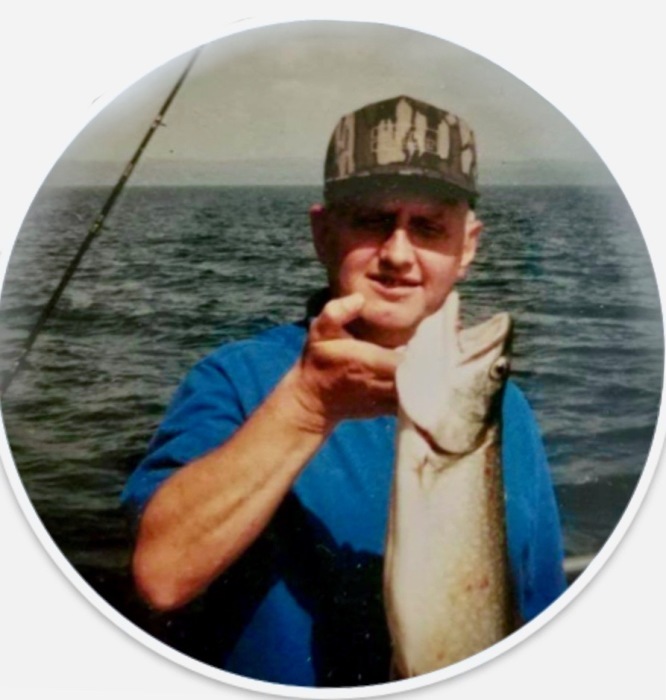 Jerome W. Bayliss age 73 of Crosby died on March 13, 2019 at Essentia Heath St. Mary’s Medical Center in Duluth. He was born on May 30, 1945 in Crosby to Melvin and Gladys (Wolford) Bayliss. Jerome was a U.S. Army Vietnam veteran. Jerome was a retired employee of Parker Hannifin in Deerwood. He also was a former employee of Scorpion and Cuyuna Engines. His recent employment was with Walmart in Baxter. He was a member of the Myrin-James American Legion Post #443, Ironton. Jerome enjoyed fishing, gardening, Nascar, watching football and spoiling his grandsons. Jerome is survived by his wife, Lois; three daughters, Michelle Muggli, Carla Kewatt and Sara (Sam Canon) Bayliss; seven grandchildren, Matt (Amy) Arneson, Brett Arneson, Jake and Nate Kewatt, Maddox, Aiden and Kash Canon; one brother, Kenneth (Marilyn) Bayliss; five sisters, Audrey Wycoff, Lillian (Gordy) Davis, Shirley (Duane) Mead, Jeanine Nephew, and Bev (Jim) Hofmann. Preceding Jerome in death are his parents and one brother, Roger. A Memorial Gathering will be held at the Myrin-James American Legion in Ironton on Sunday, March 24, 2019 from 2:00 p.m. to 5:00p.m. Arrangements are with the Koop Funeral Home in Crosby.